In the past few months I have been playing around with a few sites with a new form of marketing – Facebook Marketing. It’s a fairly new string to my bow so I’m still new to it, but I thought I would try a little bit something different than previous attempts. Attempts at marketing have been a bit – well – hit and miss. Sure I’ve had some success, but other times there have been failures. One area I think I’ve struggled is in the digital goods markets – such as plugins and even blog posts. It’s been a bit tricky getting the message correct and getting clickthroughs. Generally the campaigns that I engage with are often physical products, or physical locations (so t-shirts or restaurants). I don’t sell physical products, or have a physical location. Or do I….? 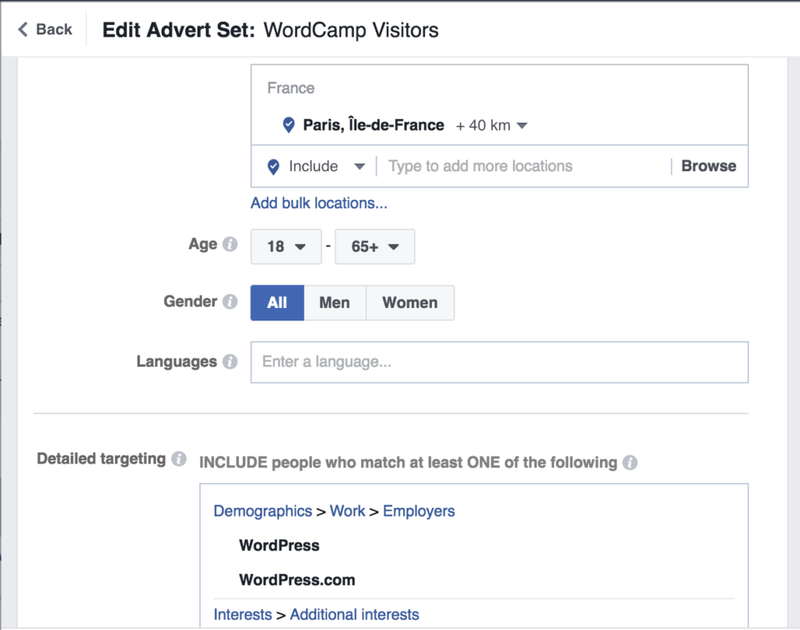 Now this time, I thought to myself, this is the biggest WordCamp I will go to this year, why not try a Facebook advertising campaign? Well the basis of the campaign was “Reach”. What this means is that I judged success based on how many people saw and recalled my advert. I wanted to trigger something to remember me by, that could start a conversation if I was in the area. I also thought carefully about how to target those at the conference. There was a Facebook Event, that seemed like an interesting start and a good way to get a really targeted list. Unfortunately, you couldn’t really target people based on if they are going to an event (unless you yourself are organising said event, and I’m not that much of a horrible person to join the organising team to jump on the social team just to get access! ), so I began to think of how else to target users. The area I was targeting WordPress users. In short I chose the WordPress Interest. Facebook Interests are interesting (no pun intended). They seem to be anybody who shows any sort of liking to WordPress – do they like the WordPress page? Do they work for a company that is associated with WordPress in some way? Or do they talk about it on their profile? I could be wrong with that statement, but it did seem to show a broad range of people when testing. So to avoid burning my budget, I thought about how to go even deeper, and more niche, and actually get my adverts in front of the right eyeballs. Well, I began to think about location. 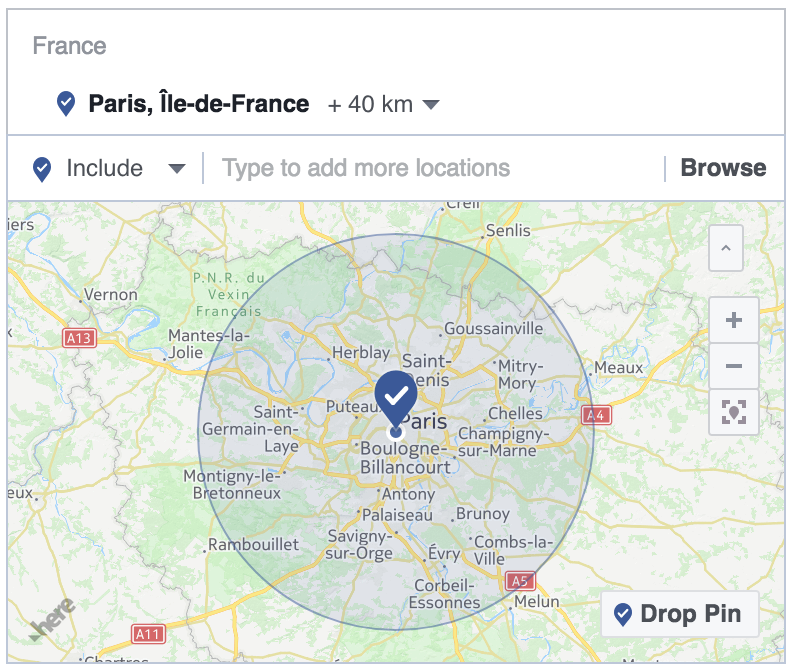 Facebook does track your location, so I made two groups – those who appeared to live in Paris, and those who are travelling to Paris. “Travelling”, in Facebook terms, is anybody lives over 100km away from the point, but made their last post within the capture point. WordCamp Europe is an international conference, so targeting people travelling in Paris was a good strategy. Paris is also a tourist hotspot. I wanted to really only be interested in those who are travelling to Paris for a WordCamp. So by combining those travelling to Paris, and those in Paris, with an interest in WordPress. I then set it to run during Paris daytime hours, and then threw in a budget of £20, and set it off to run. Well the campaign ran for 3 days, and it seemed to have decent results. The “Estimated Recall Lift” (those who remember the advert after two days) was about 440, at £0.05 each. This seems pretty decent. The amount of visitors I had (actually clicked the advert) was 10, so that was £2 per visitor….I don’t think that was as good and probably reflected into how many people actually reached out to me – zero. Revising back what I’ve done, there are two main things that I would do differently in this campaign. One obvious, one probably not so obvious. The obvious change would be the landing page was a bit – I don’t know – higgeldy piggledy. What did I want people to do? I mean really what did I want them to do? I wanted people to contact me but I feel the message was a bit lost. In that post I promoted sessions I was attending, sessions I wished I was going to, as well as also promoting WP Taxi Me and WP Email Capture. I feel we lost the overall message. Secondly, reach requires a striking image. In our campaign we used the default WordCamp Europe Logo and header. I think people felt that we were associated with WordCamp Europe (we weren’t) or promoting WordCamp Europe (we weren’t really). As a result, remembering the “reach” probably resulted in more people remembering WordCamp Europe, rather than us. I remember seeing Yoast having a similar campaign at the same time that grabbed my attention as they used a proper header graphic. This probably could have been easily fixed using something like Fiverr to create my own graphic (yes – I’m well aware Fiverr’s quality is…variable). 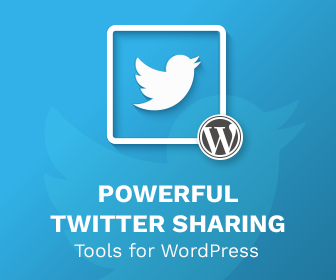 But that was my campaign to create awareness around me and this site for WordCamp Europe. If nothing else, I had something to talk to people about! What do you think? Leave your thoughts in the comments below! « WP Taxi Me 2.1 Released! Maybe because it was your first time trying FB Ads. 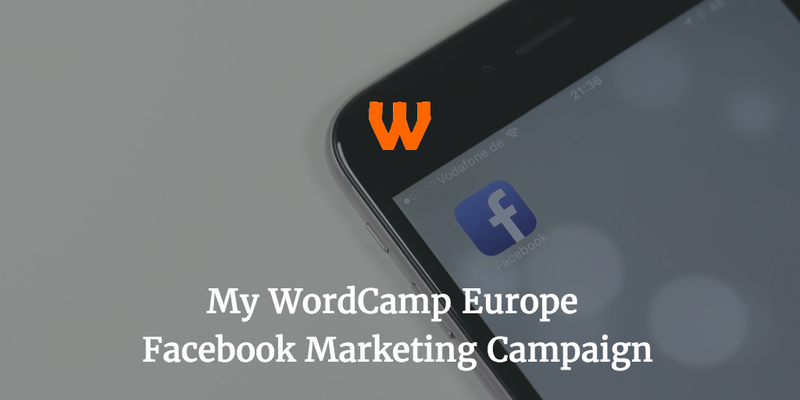 In the past, while sponsoring different WordCamps we successfully executed marketing through Facebook. We not only invited people to say Hi in our booth, we also gave them offer to buy our product with discount, and you know what we even got some sales. I would not say its huge return, but it was not very bad. And besides just asking people to meet you, you need to offer them something more interesting and lucrative. All the people coming to the WordCamp going to meet fellow attendees anyway, and most people got few friends or colleagues in sync already.